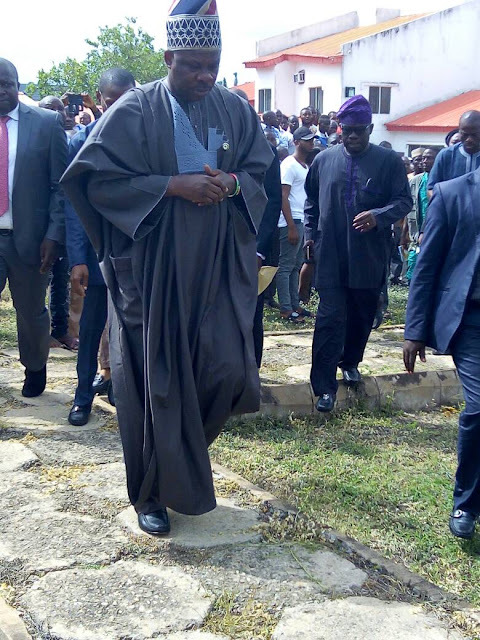 Preparations for the final journey of the Late Senator Isiaka Adeleke who died early Sunday to his eternal home have begun. Adeleke who died a muslim is expected to be buried today according to Islamic rites. 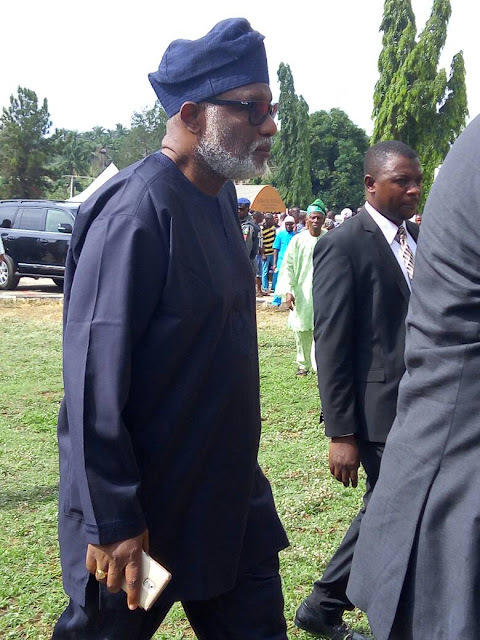 Early celebration witness his Janzzah is the governor of Ondo State Rotimi Akeredolu and his Ogun State counterpart Ibikunle Amosun. His grave has already been dug, while other preparations are still ongoing. Sympathizers continue to visit his ede country home, to pay tribute to the first civilian governor of Osun state. 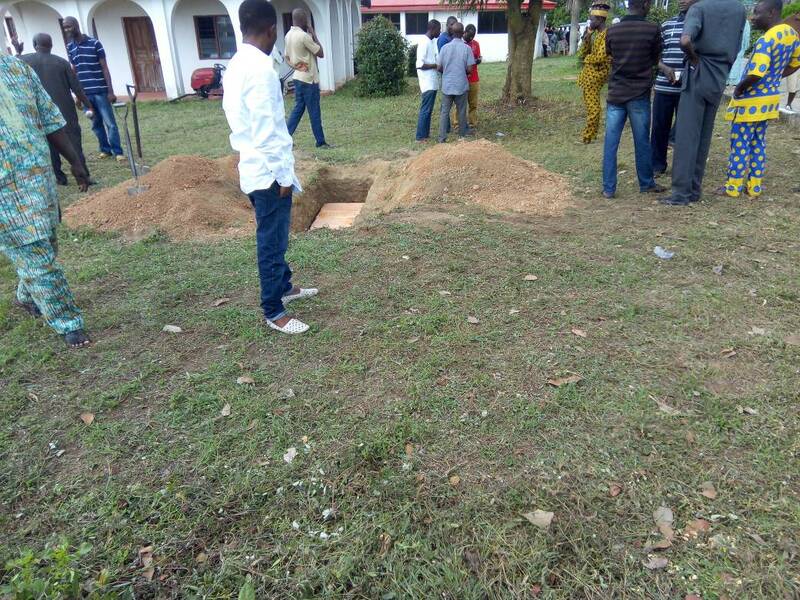 TIME NEWS gathered that his corpse was brought home early Monday Morning from the LAUTECH teaching hospital, Osogbo, where he Was returned on Sunday, for autopsy.